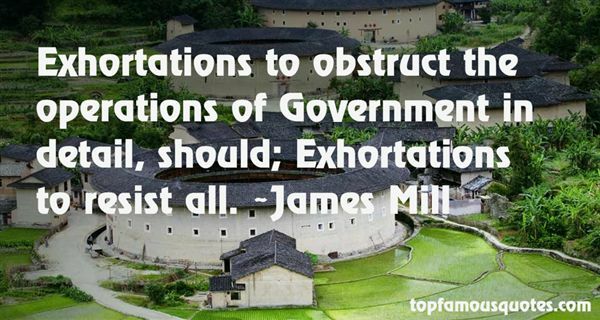 Reading and share top 2 James Mill famous quotes and sayings. 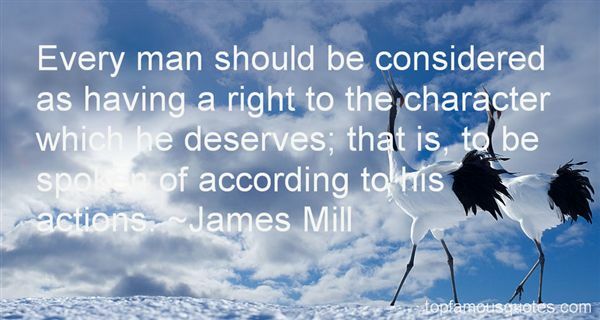 Browse top 2 most favorite famous quotes and sayings by James Mill. Marriage can be work, it can be difficult, it can be hard, but I think working through those times makes you stronger as a couple and as a unit."